At Bay Watch, we always put our customers first. We begin early each morning, slicing the freshest fruits and vegetables, baking our muffins and preparing our batters from scratch. We’re committed to freshness—using some of the finest ingredients available—never compromising quality. 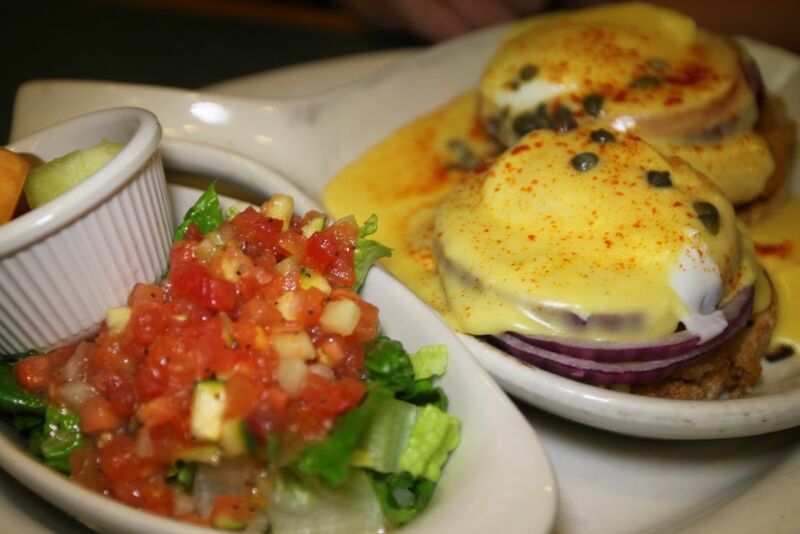 Our Breakfast, Brunch and Lunch meals are made fresh for each order. When you visit, we welcome you with a smile, a pot of our Premium Blend coffee, and complimentary newspapers. By simply removing one or two items, many of our menu selections can become delicious, low-carb meals, as required by several popular diets. Bay Watch provides this menu information as a service to our customers. Bay Watch assumes no responsibility for its use and any resulting liability or consequential damages is denied. Patrons are encouraged to consider this information in light of their individual requirements and needs. Introducing the Bay Watch Gift Card. Give your friends and family the delicious gift of dining for breakfast, brunch or lunch. Purchase a Gift Card at your favorite restaurant, and ask about our special offer. Our cards are available and accepted at our San Mateo and Burlingame locations only. Bay Watch is always interested to hear from our customers and other interested parties. Please contact us at our corporate offices or via email for one of the topics listed below. To apply as a Server, Host, Cook, Busser, or Dishwasher, visit the Bay Watch in your area and ask to speak to the manager.